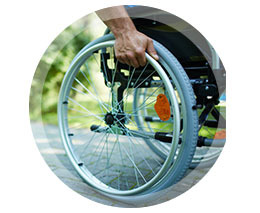 Independent Living, Integrated Employment, and Continuing Education for Adults with Intellectual and Developmental Disabilities. 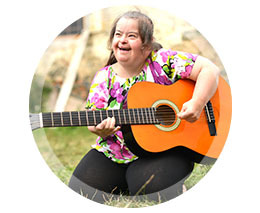 ProjectFREE is a non-profit initiative that is building a community to enrich the lives of intellectually and developmentally disabled adults. The goal is to help these adults lead a high quality, balanced, and independent life. Asperger’s, intellectual and developmental disabled individuals are entitled to publicly funded education until they are 21 years of age. After this point in their lives, the support systems that allow them to live independent quality lives, diminish or disappear. graduate success in a choice of many exciting fields. This focused training increases independence where these populations can thrive within a safe and supportive community called Freedom Village. Through living, learning, and working, every person can compete in, and contribute to, their community and society at large. 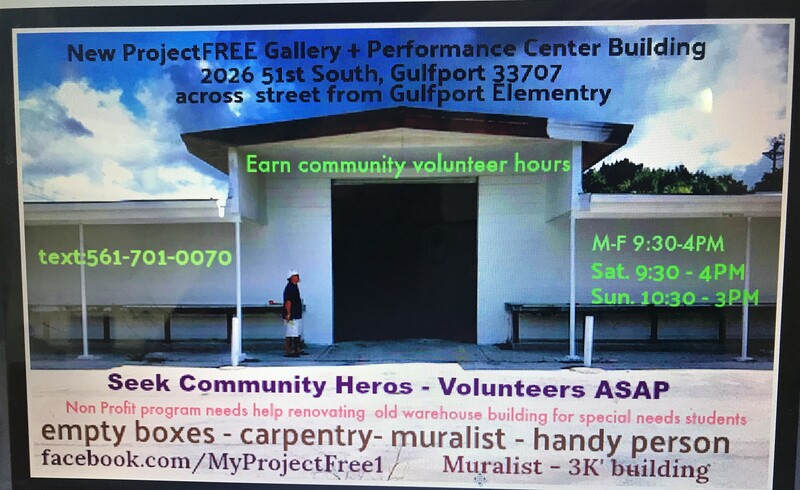 ProjectFREE is in the process of developing and managing a non-profit community where education, career opportunities and independent living exist. 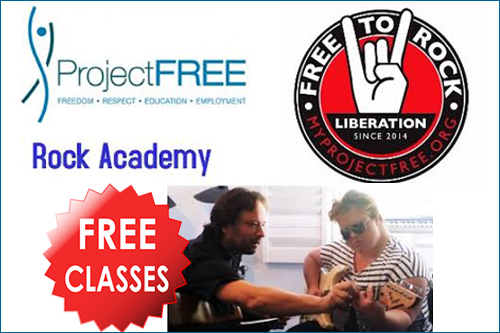 Life skills and job training are/will be provided through the Freedom Academy to improve the quality of life where students achieve post-graduate success in a choice of many exciting fields. This focused training increases independence where these populations can thrive within a safe and supportive community called Freedom Village. Through living, learning, and working, every person can compete in, and contribute to, their community and society at large. ProjectFREE Mission: To implement a bold new concept for adults with Asperger’s, intellectual and developmental disabilities who have the ability and the passion to live and work independently by creating a safe and supportive living, learning, and working environment that intrinsically connects each individual to their community. 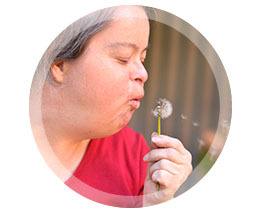 Our Inspiration: Lauren’s Story Lauren personifies what is possible when a person focuses on their abilities and breaks down barriers. From the day she was born, we recognized that her life would be about what she would achieve despite what the larger society might think is possible. Thirty years of challenges and successes—including being the first mainstreamed student in a public high school, a performing musician and holding down a job in the “real world”—still places Lauren in a world with very limited career and independent life options. Through living, learning, and working, every person can compete in, and contribute to their community and society at large.